My name is Michelle Waldroup, and have I been practicing massage for 18 years. My mission is to exceed expectations, and maximize therapeutic effectiveness with every massage. Your needs are of utmost importance to me and I am committed to meeting those needs to the extent possible. As a result, a high percentage of my business is from repeat customers and referrals. I would welcome the opportunity to earn your trust and deliver to you the best service in this industry. I am dedicated to providing a high-quality massage. 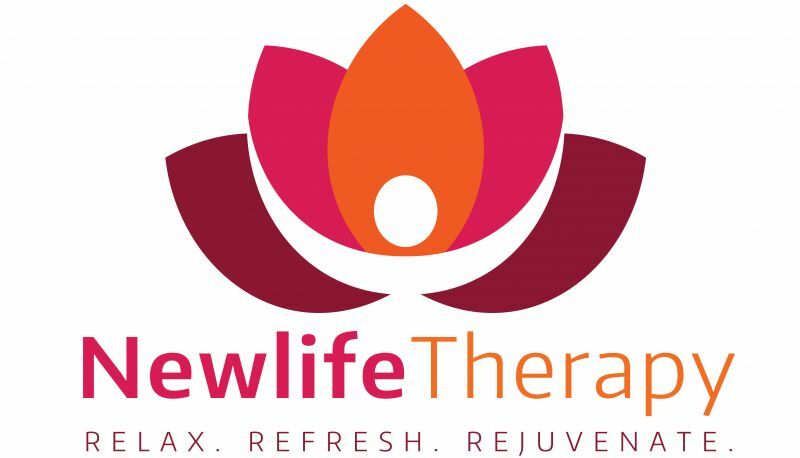 My goal is to provide an atmosphere for pure relaxation while administering techniques that may relieve pain or tension you may be experiencing. Thank you for visiting my website and I look forward to meeting you.